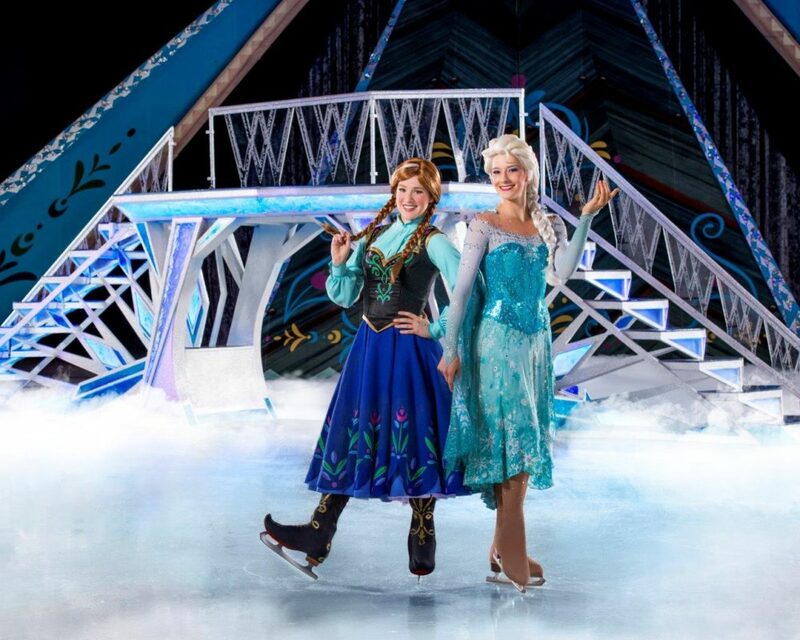 Disney on Ice presents Frozen will come to the Southland this April with dazzling ice skating, special effects and unforgettable music to transport you to the wintry Arendelle. You’ve never seen the story of Frozen quite like this! 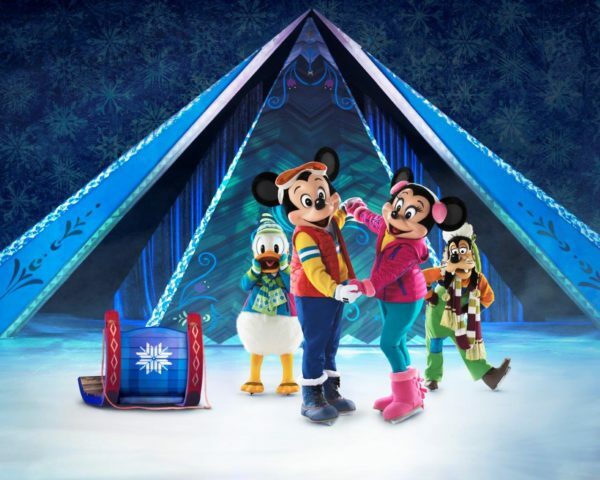 Mickey Mouse and Minnie Mouse will host this epic story on ice and you might even see some special appearances from the stars of Toy Story, Finding Dory, The Lion King as well as some of your favorite Disney Princesses. From now until April 30th, you can get 20% off on certain tickets using the code MOM20 for select shows! 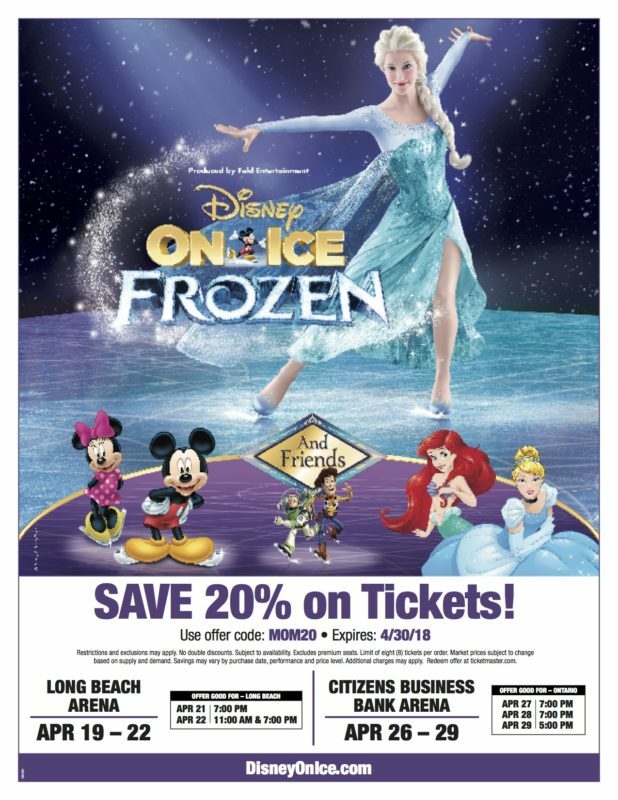 Will you be watching Disney on Ice when it returns to the Southland? 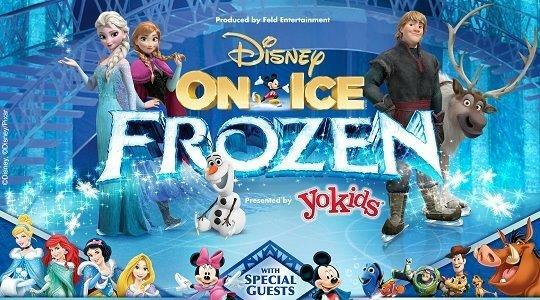 It’s a show that shouldn’t be missed!! Read our review of past Disney on Ice performances here and here.